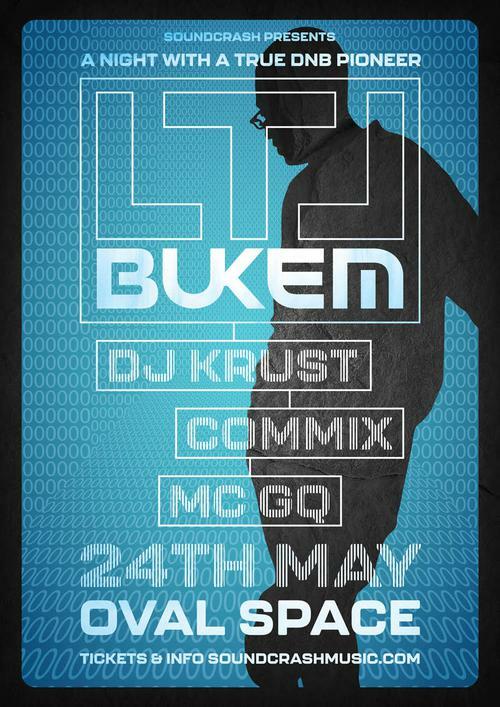 Soundrash present a night with the original DNB pioneer and a true legend in the game LTJ Bukem at Oval Space. Joining him is fellow game changer DJ Krust, as well as Commix and one of the finest MC’s out there MC GQ. Very limited tickets will be available for this one so please act fast to avoid missing out.